Your personal care and comfort is our highest priority and will be facilitated by our highly trained doctors and staff. 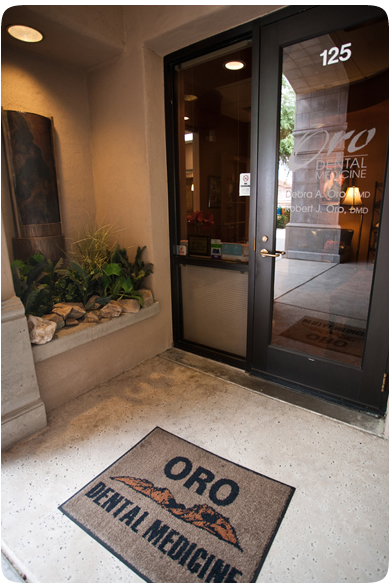 Every aspect of our practice has been designed with our patients in mind. Everything in our armamentarium is sterilized in our steam autoclave. We do not use “cold sterilization” for any treatment items. Sterilized packets are stored under UV light to further protect your health. In our office, gone are the days of the scary, high-pitched dental drill. Our high-tech devices hum like a snooze alarm and because of their greater efficiency and stability; procedures are completed faster and more comfortably. Our intraoral camera produces medical grade images that are comparable to viewing Ultra HD 4K versus standard TV. We use this level of magnification to allow you to see on a computer screen exactly what we see through our magnification glasses. 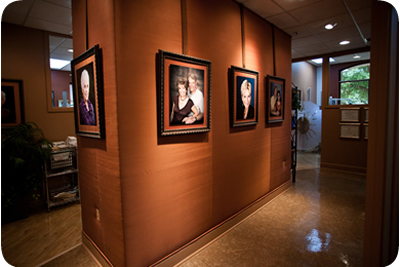 We record these photos to document concerns throughout your treatment as well as store them in your digital health record for future reference. Our patient records are stored digitally and backed up both locally and off site to ensure HIPPA standards for privacy, safety legibility, accuracy and portability. This device measures your blood pressure, pulse/heart rate, and blood oxygen levels. We employ it to screen patients as well as to assure safety during your visit.